Come join us at the Joseph A. Floreano Riverside Convention Center for our 17th Annual Ugly Disco! We will be getting our groove on March 28th 2020 !! 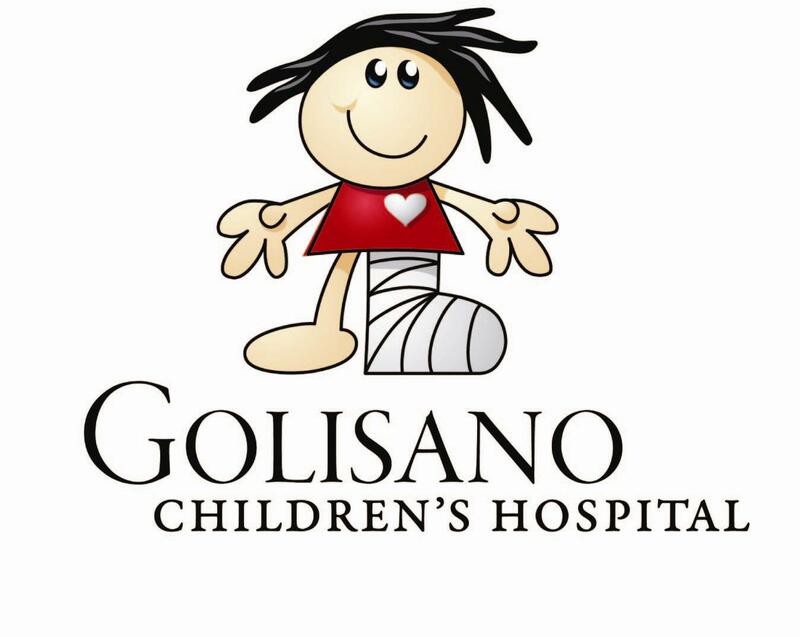 The mission of Golisano Children’s Hospital is to provide the best possible care to the children and families of Western New York through teaching, caring, learning, and discovering the most effective treatment options for every child that walks through our doors. We make every attempt to provide each child with the exceptional care they both need and deserve. The generous Ugly Disco team has contributed numerous resources to support our pediatric patients, including a $200,000 pledge to name a room in the future children’s hospital and funds that will help advance our Bright Eyes Fund and Patient Supportive Care Program. Learn more about our charities here. 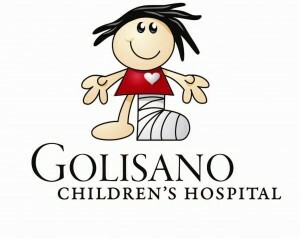 100% of our proceeds are donated to the Golisano Children’s Hospital & local charities. Do you want to become an Ugly Disco sponsor? 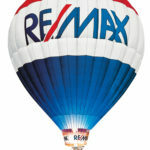 Take a look at our Sponsor page.